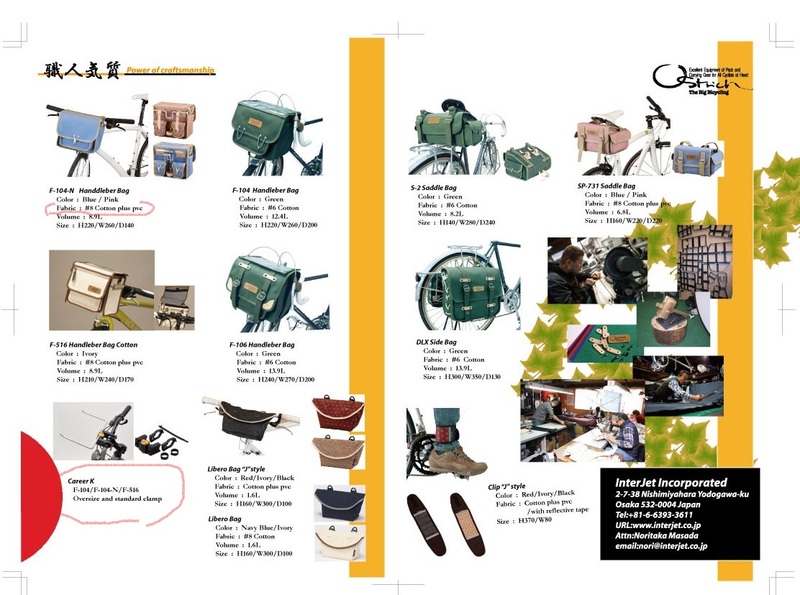 OSTRICH (Azuma Sangyo Co., Ltd.) was established in 1968, and manufacturing various “High Quality” bicycle bags in Tokyo Japan. 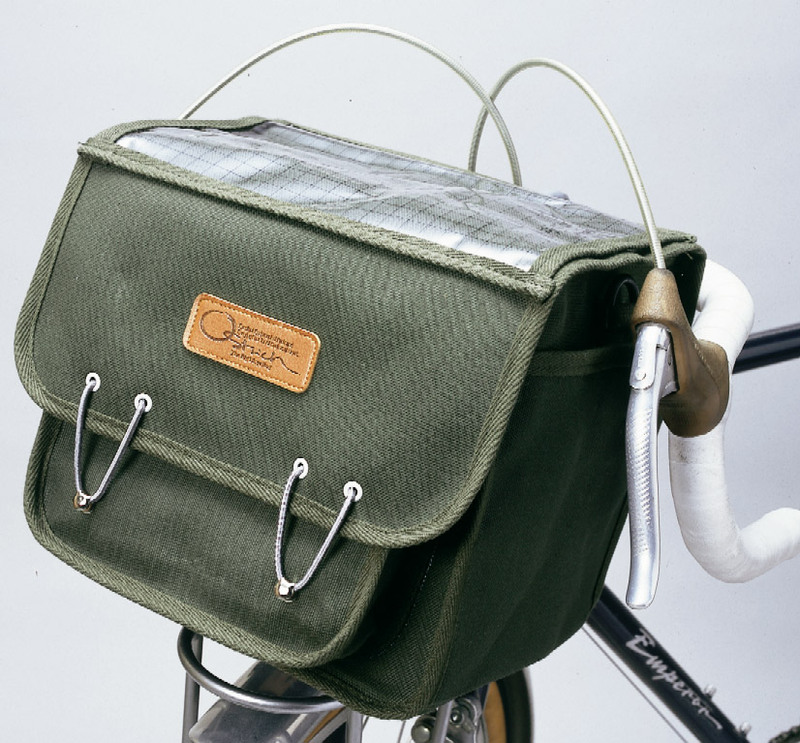 Middle size front bag for weekend touring. 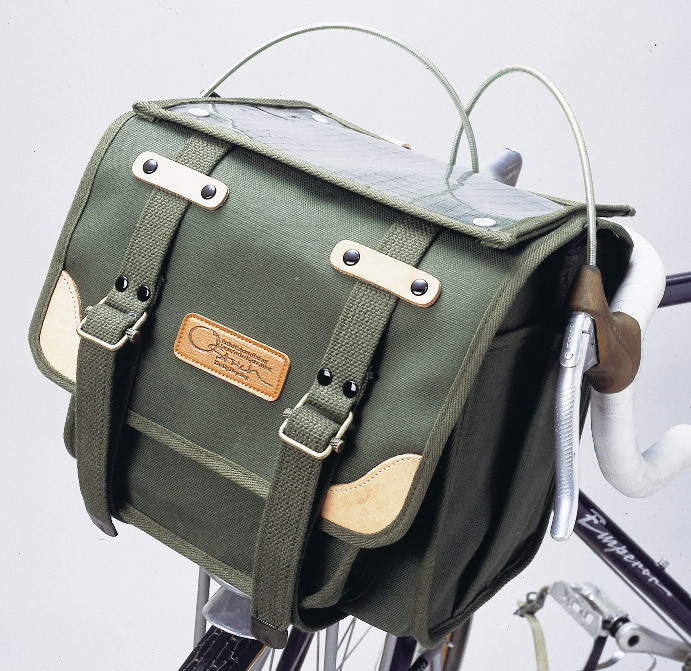 Traditional Front Bag. Long seller since 1968.